Did you know that the food pyramid has been replaced by something called My Plate? 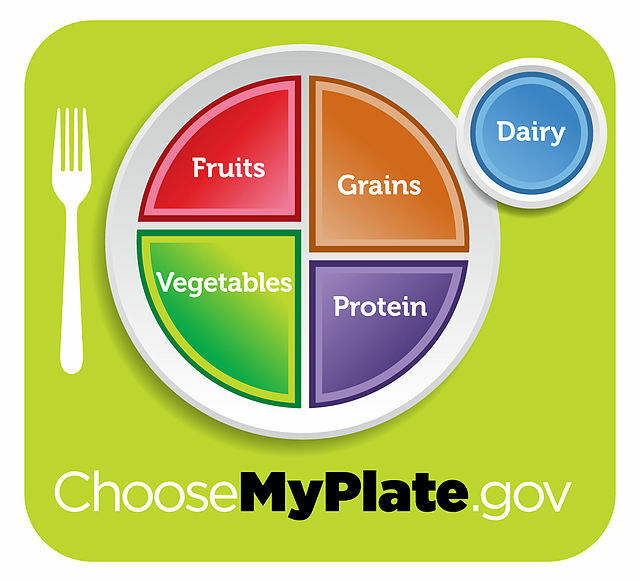 It shows what a plate should contain for a nutritious, filling meal. 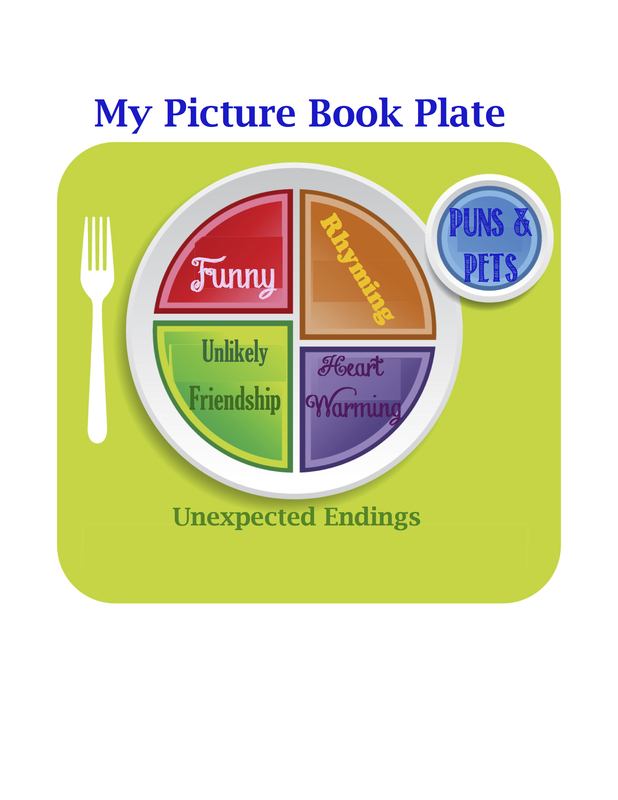 This got me thinking about what my Picture Book Plate would look like. What fills my plate and pleases my palate? What is necessary to make a picture book nourishing and fulfilling to me? 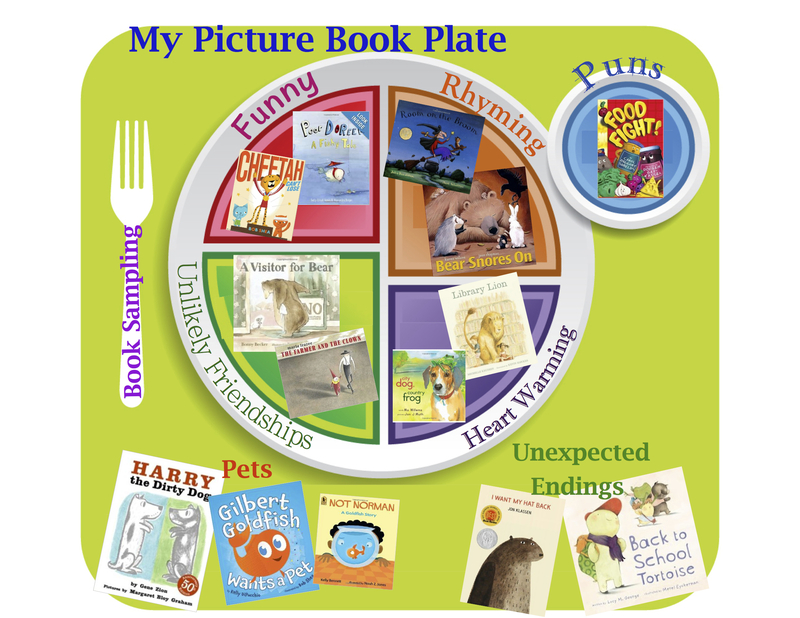 You will see my plate is filled with the things that satisfy my particular picture book palate. I love rhyme, especially internal. I love unexpected endings and unlikely friendships. Funny and warm, sweet and silly – these are the types of books I like. Most of these themes, styles, and devices are common in picture books, but the specific books that I would pile upon my plate might be very different than someone else’s. Learning what I like in other picture books helps me become a better PB writer. So identify the ingredients that please you. Then seek out the books that use them successfully. 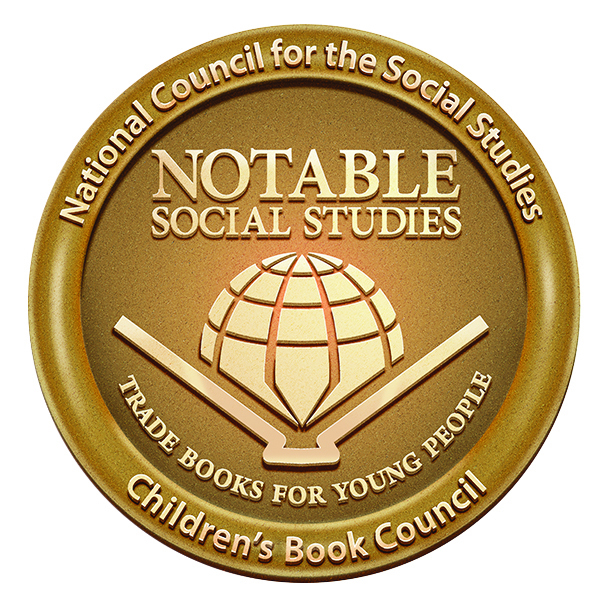 Wheels of Change: Notable Social Studies Trade Book for Young People 2015. I am so excited I can’t sit still! 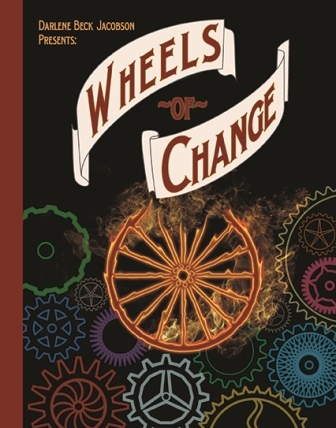 I just received news that my MG historical Wheels of Change has been chosen as a Notable Social Studies Trade Books for Young People 2015 by the National Council for Social Studies (NCSS) and the Children’s Book Council (CBC). 1. Start a website or Blog. I am not saying this because I develop websites or have a degree in marketing, but every year it is getting more important to get your name out there. Waiting until you sign a book contract before building an audience puts you behind the eight ball and behind everyone else who is coming out with a book who has one. I know all of us want to just write, but with publishers doing less and less marketing for beginning writers, it is something you need to seriously consider. Congratulations on the sequel to this great fantasy. I can’t wait to read it! Here it is!!! Finally, after what seemed like an eternity of waiting, the Fairy Moon sequel is ready … . Now to start writing book three! 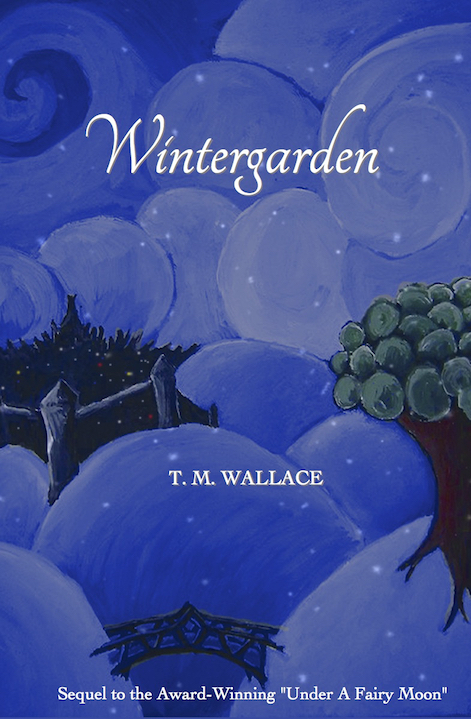 Fifteen-year old Addy Marten must travel to the center of the Garden’s magical labyrinth in order to reach her friend Connor and free him from the witch-queen. Both Connor and Addy must learn to use their own magical abilities to fight the growing evil in the human and fairy realms. Looking for a fun way to encourage your kids to write? Andrea Bergstein of Scribblitt, Rachel Jonas Gilman of Yoobi, and Rachael Voorhees of The Molina Foundation have an idea for you. Read on. http://www.Scribblitt.com is a platform where kids can use unique writing and illustration tools to help them write and professionally publish their own store quality, hardcover books. For every book published on Scribblitt, a new children’s book is donated to a child in need through The Molina Foundation. 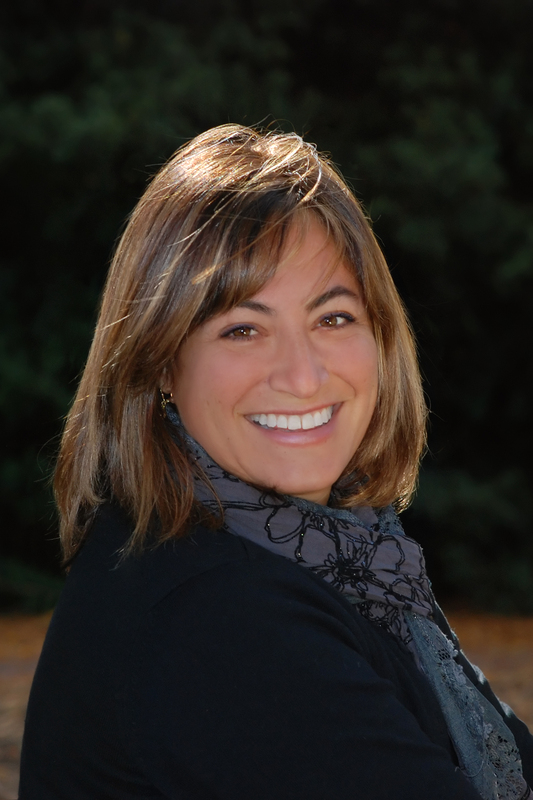 “Teaming up with Yoobi has allowed us to share our passion to get kids writing and to give back each time the purchase of one of our products is made,” says Andrea Bergstein, founder of Scribblitt.com. visit: http://www.scribblitt.com/teacherprojects or write to: contact@scribblitt.com.